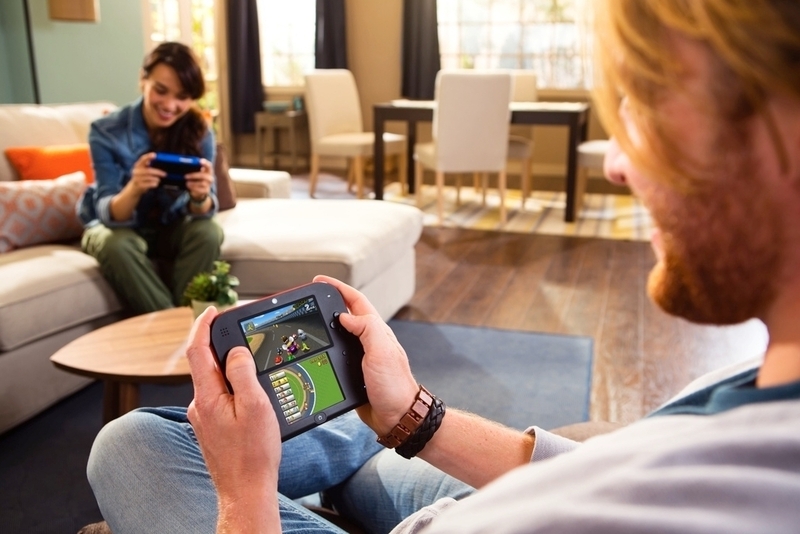 How to make friends on Nintendo's latest handheld console. 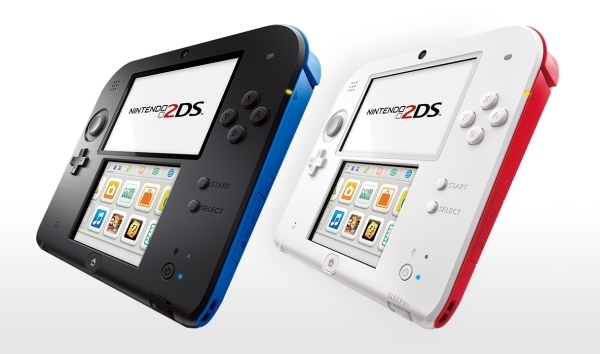 We expect no small number of 2DS consoles to be eagerly unwrapped across the land on Christmas morning this year, and you'll likely want to connect with your friends to share the good news. So how exactly do you go about connecting with people through Nintendo's latest handheld? We've put together a simple, yet comprehensive, FAQ for getting to grips with the 2DS Friend Code system. 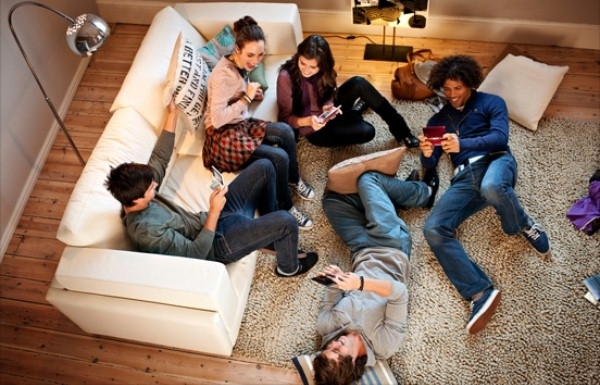 What are Nintendo Friend Codes and how do they work? It's pretty simple. Every 2DS has its own unique 12-digit number. This is the means by which your friends can find your 2DS console, and how you can find theirs! Where can I find my 2DS Friend Code? It's tucked away a little, but not too hard to find at all. First of all, switch your 2DS on, and then head to your Friend List which is represented by an orange smiley face. Once inside, use the bottom screen to scroll around to your own profile. You'll then see your 12-digit code appear on the upper screen. How do I add a Friend Code to my 2DS? So you know your own code, and have shared it with your buddies, but how do you add them? Go back to your Friend List, then tap on Register Friend at the top right-hand corner of the bottom screen. You've then got two choices - register a friend locally, or over the internet. Both methods are a little different, and are outlined below. How do I add a Friend to my 2DS locally? First of all, make sure the WiFi functionality of your 2DS is activated. Once it is, select Local and your 2DS will scan the immediate area for other consoles. If both you and your friend tap on each other's cards, you'll be added as friends. Simple. How do I add a Friend to my 2DS over the internet? This is where those Friend Codes come into play. Once your friend has provide you with their code, tap on Internet, then enter their unique 12-digit code using the stylus. They will then need to do the same, at which point you'll become friends. How many friends can I add to my 2DS? The number of friends you can have on your 2DS is limited, but fortunately the number's pretty large - you can have 100 friends stored on your system at any one time. How do I remove a 2DS friend? The removal process isn't too tricky at all, but it is tucked away a bit. First of all, head to the Friend List menu, then tap on Settings in the upper left-hand corner of the lower screen. Now select Delete, and then cycle through to the friend you want to remove.